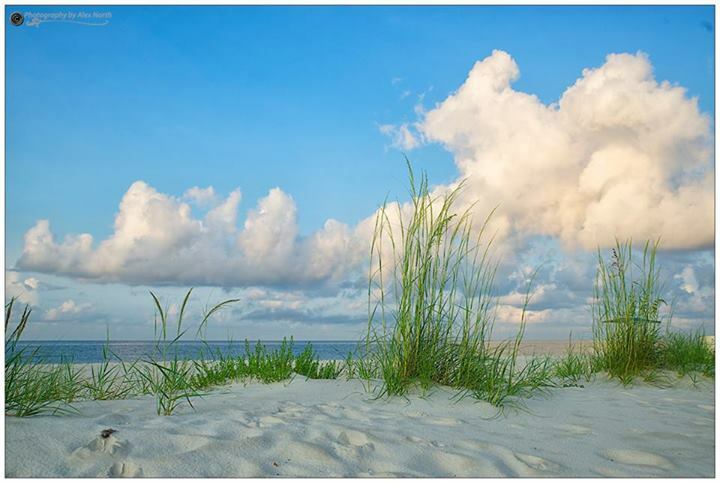 Harrison County | Mozingo Real Estate specializes in real estate on the Gulf Coast in Gulfport, Biloxi, Pass Christian and Ocean Springs. If you are looking to buy or sell a home, please call us at (228) 896-3400. Harrison County is a county located in Mississippi. As of 2010, the population was 187,105. Its county seats are Biloxi and Gulfport. Harrison County is named after U.S. President William Henry Harrison. Harrison County is part of the Gulfport–Biloxi, Mississippi, Metropolitan Statistical Area. Below is a list of all the schools in the County and the Cities within. www.nativitybvm.org Nativity Blessed Virgin Mary Elem. www.olfbiloxi.org Our Lady of Fatima Elem.